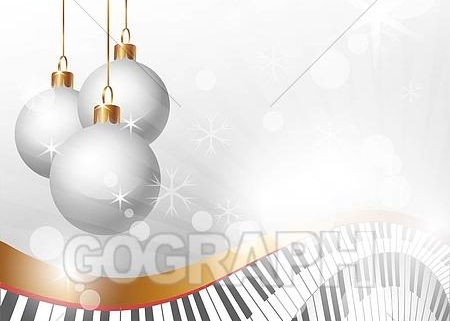 What Goes Better with the Holiday Season……Music! There is still time to join us for our next show this Saturday, November 17, 2018 – “Ornament” – The Music of the Trans Siberian Orchestra. However, seating is very, very limited. As of today, Tuesday, November 13th we only have 17-floor seats and 7 balcony seats available. Two of the floor seats are in the second row – C101 and C102!!!!! The rest are all single seats. So, you’ll need to hurry! Go to the BUY TICKETS tab of this website, click on the Ornament Show, click on the date, review the seating chart and pick your seats. Pay for your seats with a debit/credit card and then our your confirmation sheet. 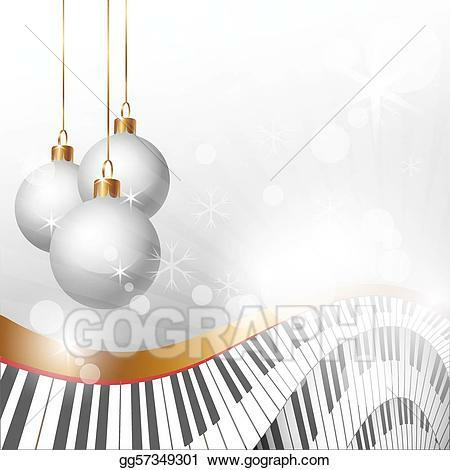 http://arcadiawindber.com/wp-content/uploads/2018/11/Christmas-Musical-Scale-Clip-Art.jpg 470 450 Windber Arcadia Windber Arcadia2018-11-13 18:33:132018-11-13 18:33:13What Goes Better with the Holiday Season......Music! Santa’s Saying SHHHH….Keep the Secret To Yourself We Are Going to “Jingle Bell Rock” This Saturday!